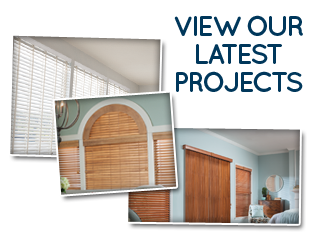 Are you in the market for new shades for your home in the Houston area? Then you might want to take a moment and educate yourself on the features of some of the options you have when it comes to window shades. 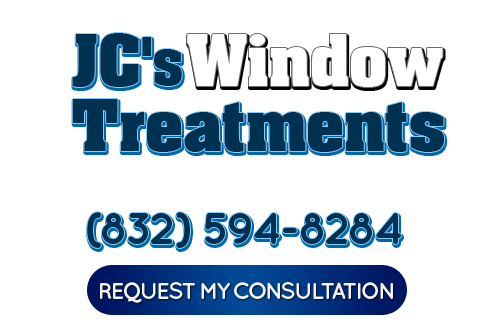 With this knowledge, you can be sure to pick the best window treatment for your Houston area home. As the name should tell you, traditional shades are more or less the standard when it comes to your shade options. They don’t offer any more than other options do — but they don’t offer any less. So, if you’re looking for an always-beautiful and dependable option, you can’t go wrong with the classic, elegant, and durable traditional shades. Now, if you’re looking for something that offers the same privacy and functionality of traditional shades but with a little something extra with regard to appearances, you might want to check out Roman shades. With their unique and timeless appearance, Roman shades will make any room in your Houston home stand out while also upping your resale value. Maybe aesthetics aren’t all you’re looking for in your shades. Maybe you’re a little more into functionality. 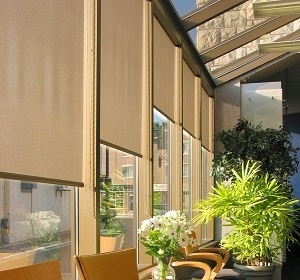 And good news: You can enjoy beautiful aesthetics and great functionality thanks to honeycomb shades. While offering their own distinct and stunning look, honeycombs also provide extra insulation, helping to lower your utility bills. If you need help from a shade company in Houston, TX, please call 832-594-8284 or complete our online request form.